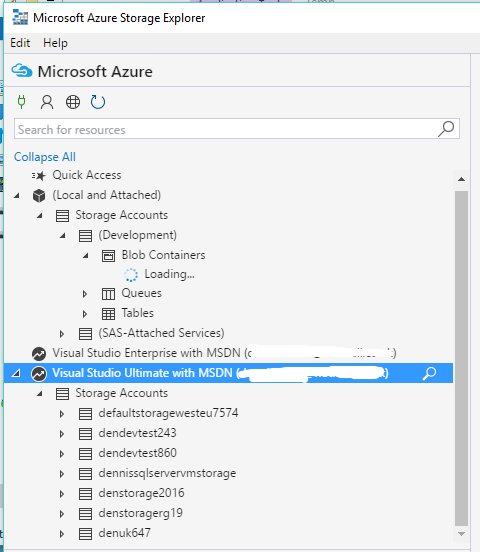 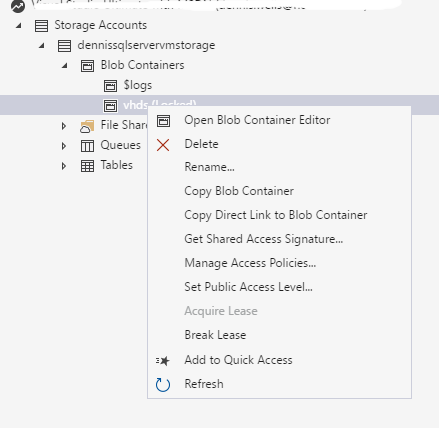 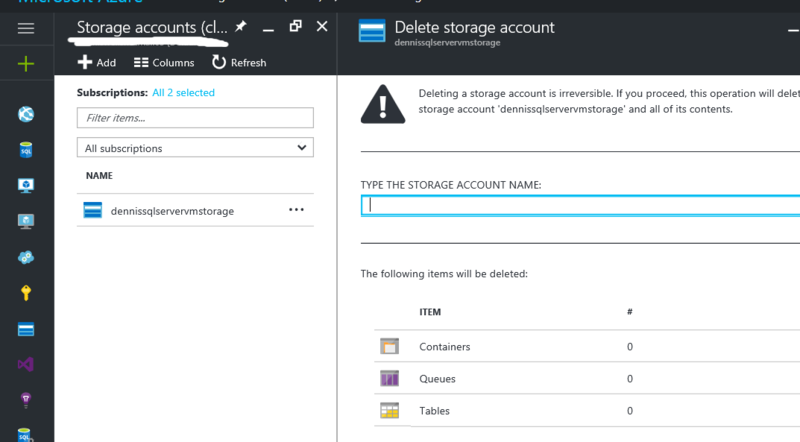 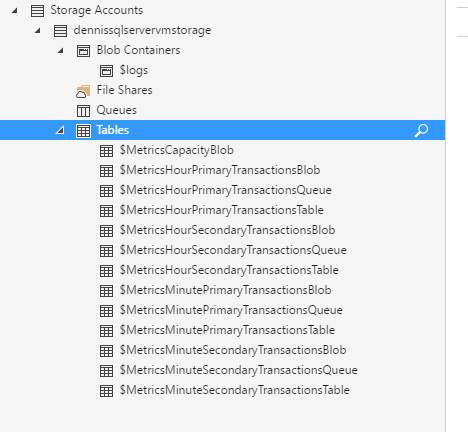 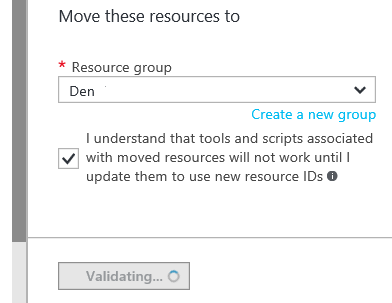 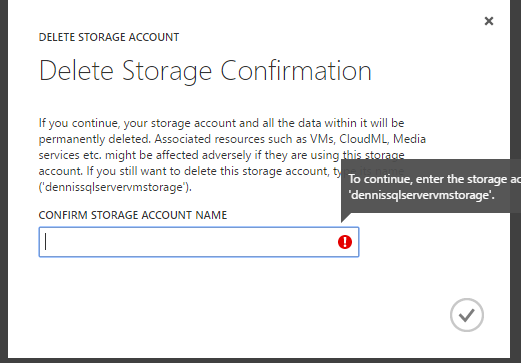 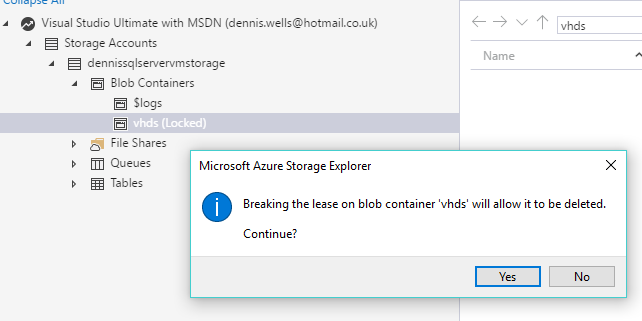 The screenshots below record my attempts.. and I think eventual success in resolving this error, which happens in Classic Azure when you delete a VM… but the dependencies are orphaned because the deletion does not result in a cascade delete. 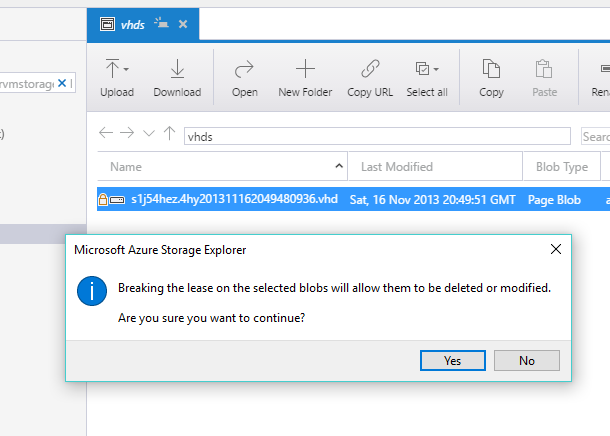 (Later… in fact even though the Classic Portal says you have zero VMs… if you drill in to that, you will/may find images and/or disks that are associated with the storage account you are trying to delete). 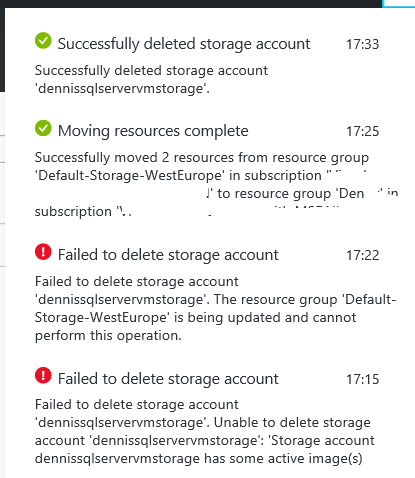 The frustration people feel around this inability to delete the orphaned resource can be seen here. 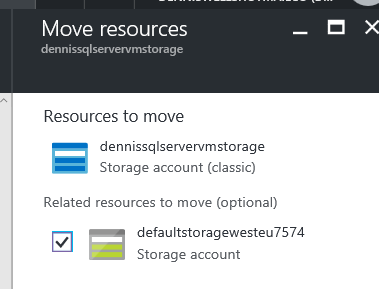 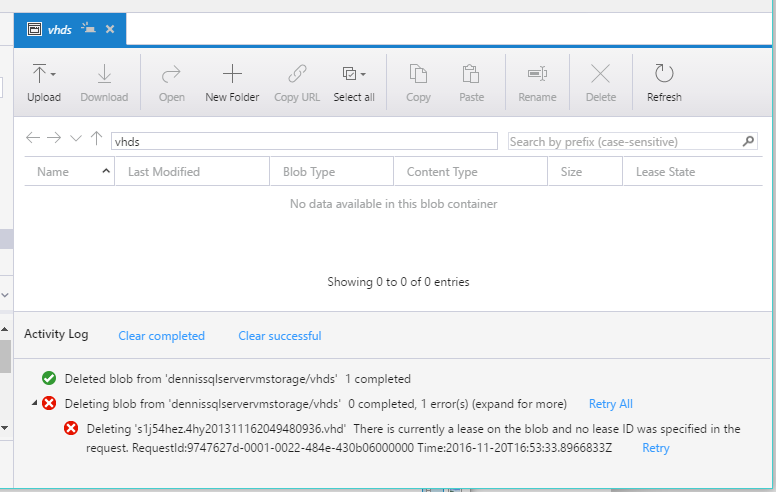 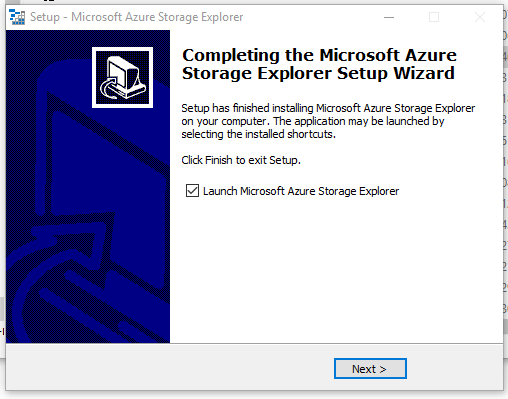 The solution for me anyway used a combination of plugging away at the orphans in the newer Portal, in the classic Portal, and using the Azure Storage Explorer, available here.